Xperience Works is proud to be associated with Industry Mentors who have deep practical experience delivering technology solutions for complex organisations. Our mentors are passionate about people - and draw on their experience to grow interns professionally, and help them proactively solve challenges they encounter during the placement. Ann Marie Tarry is an experienced IT professional who has overseen the successful delivery of many multi-million dollar ICT projects. She has led high performing teams, the most effective of which have been multi-disciplinary teams. Between them, these teams have won local, national and in one case international, awards for the capability they delivered. After obtaining a BA (Computing Studies) from the University of Canberra, Ann Marie began her career as a developer. She performed a number of technical roles before moving into management. Since then, she has lead teams ranging in size from 8 to 72, delivering outcomes to support many business lines. 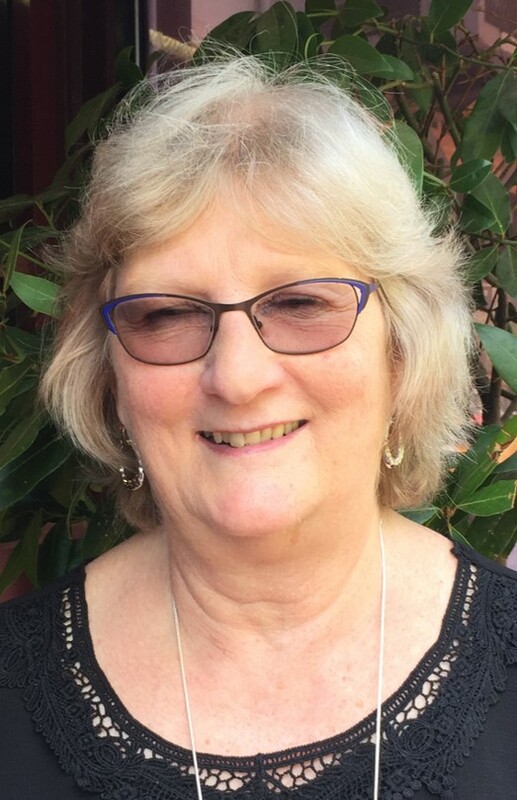 She is also an experienced educator and a Senior Member of the Australian Computer Society. Ann Marie is a strong believer in supporting her team members and, in her experience, this is paid back in spades. She has mentored a number of men and women at various points in their career. She is keen to be part of the ANU Research School of Computing Internship Program as it is a way to support students to further develop skills required in the workplace. Ann Marie is also an authorised civil marriage celebrant and has lived in Canberra since she came to study at university. She shares her life with her husband and two labradors who came for a visit one day and never went home. Janine McMinn has over 34 years experience in internal audit and information technology. Before retiring in 2013, Janine was an Internal Audit & ICT Security Partner at Oakton, a Canberra based consulting company. She has worked with several large and small Federal Government clients and has gained practical experience of the issues faced by government agencies in achieving outcomes. Janine is currently on the Audit & Risk Committees for both Federal and State Departments as well as a member of the Audit and Risk Committee for ANU. She maintains current practical knowledge and subject matter experience. Since retiring, Janine provides mentoring services to ANU Master’s Students in Computing and to trainee guides at the Australian War Memorial (AWM). 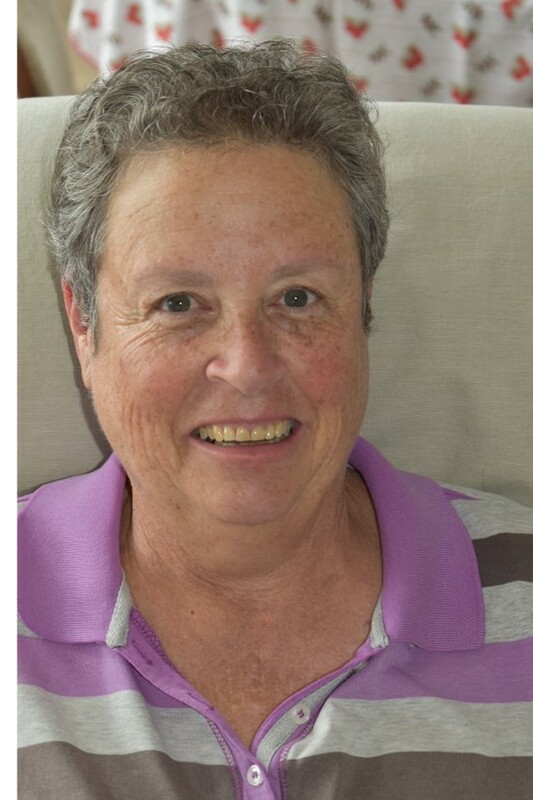 Janine is also a voluntary guide with the AWM and is President of the guiding committee.